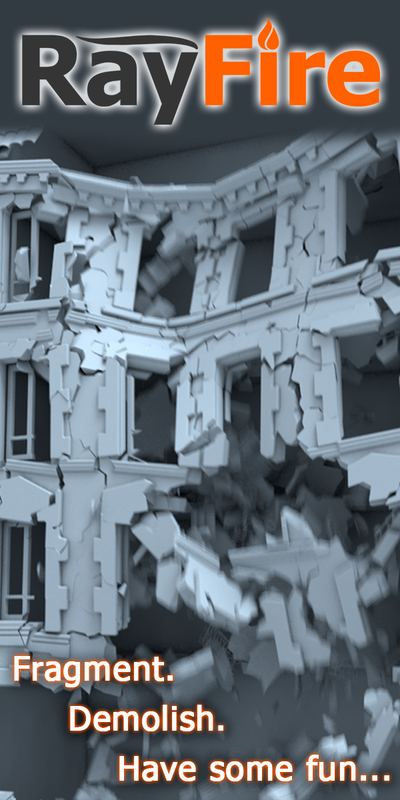 Here is a splash simulation created in Houdini 16. I created a velocity source then added a DOP NETWORK for my flip solver, mesh particles, white water and lastly I created a custom collision set up for the water and foam to really follow the shape of the rocks. Rendered out using Mantra in different passes and put it all together inside Nuke X. Here is the HIP file. I removed the Hi Rez geo and created some simple geometry as a placeholder, I am sure you guys can get your own Hi Rez geo.